Featuring remixes by Pappa Sierra, Lingk, Marshall Applewhite, Jakk Tripper, and SYSTEMS303. 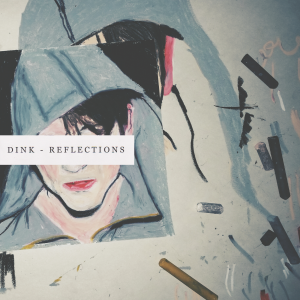 Dink revisits Label with his most decisive product to date. The title track of ‘Reflections’ is a tech-house stunner, with a bouncing sub-bass and lush pad fills. ‘Forgive and Forget’ follows, pushing the techno tip harder with crafted noises and intelligent swing. Dink is rapidly becoming a pillar in the tech-house community. Teamed up with his best pal Gusto, their GND project writes the rules for warehouse techno, and promptly breaks them. ‘Reflections’ comes out June 20, 2014, wherever music is sold. Pre-order it now!